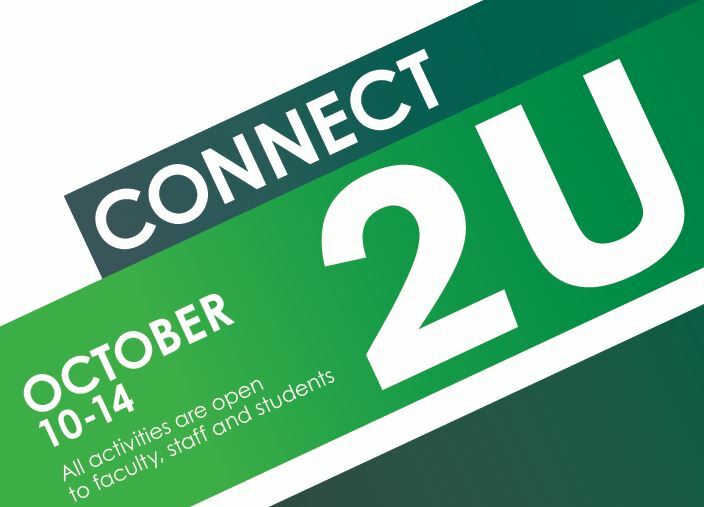 The Advising, Counseling & Testing Services office will present a variety of “Connect 2 U” activities Monday, Oct. 10, through Friday, Oct. 14. All activities are open to faculty, staff and students. The Relaxation Room – BSC 243 – will be open from 8:30 to 4:30 p.m. each day for those who need to wind down. Information on mental health, some adult coloring materials and make-and-take stress balls will be available from 10 a.m. to 2 p.m. Monday-Wednesday in the Lions Den. From 11 a.m. to 2 p.m. Tuesday and Wednesday, stop by BSC 243 for a free massage. “The Secret Life of Pets” will be screened in Phelps Theatre at 2:30 and 6:30 p.m. Thursday in Phelps Theatre. Additionally, all fitness classes for the week will be open to all faculty and staff members, regardless of membership.